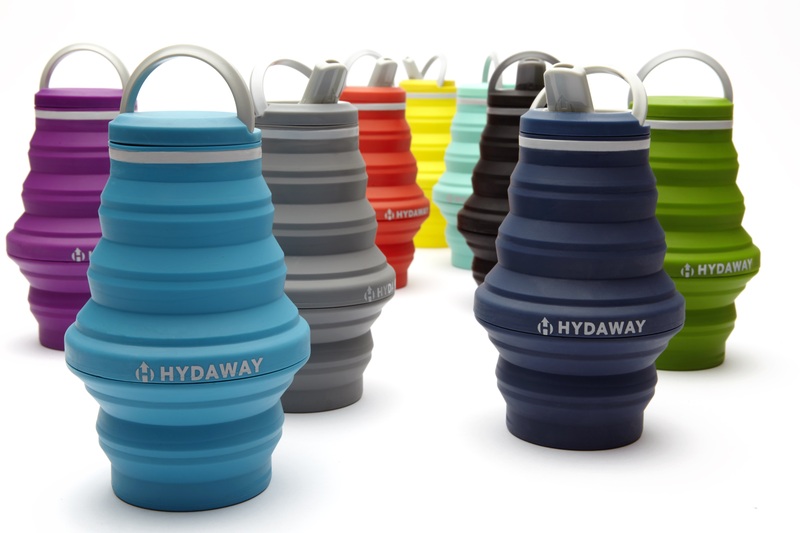 Description: Meet HYDAWAY, the collapsible water bottle. We believe hydration should adapt to your life, not the other way around. That keeping water handy should be convenient, not cumbersome. That lugging empty water bottles around for no reason makes zero sense. That we should each do our part to limit waste from plastic water bottles. And, that there’s a better way to stay hydrated on the go. Earn 5% on all orders purchased through your HYDAWAY link.